This Cypress Cinnamon worktop upstand is perfect for blending Cypress Cinnamon worktops in with an adjacent kitchen wall, and can be easily fitted using a suitable adhesive. 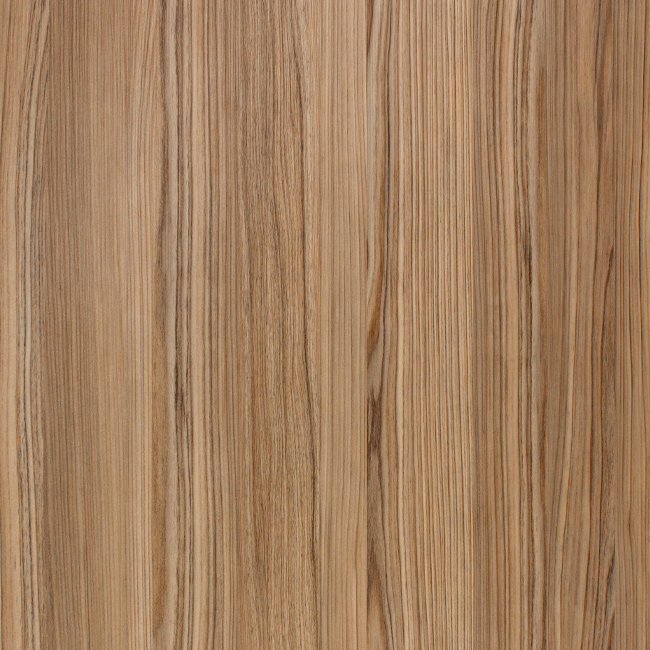 Each wood effect worktop upstand measures 3m x 95mm x 12mm and matches the worktop's finish. These upstands can be easily cut-to-size, with matching worktop edging available to re-finish the exposed edges.